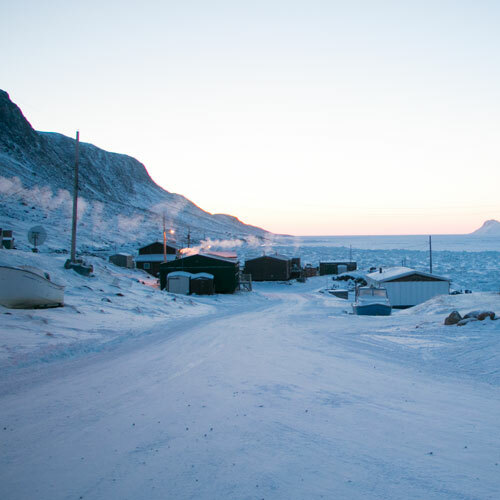 I now call upon the Government of Canada to recognize the legitimate aspirations of the people of Nunavut to become equal participants in the Canadian confederation. NDP MP Peter Ittinuar (Nunatsiaq) – maiden speech in the House of Commons, October 16, 1979. After Peter Ittinuar first brought up the idea of a new territory in the North, it would take another 20 years to come to fruition. 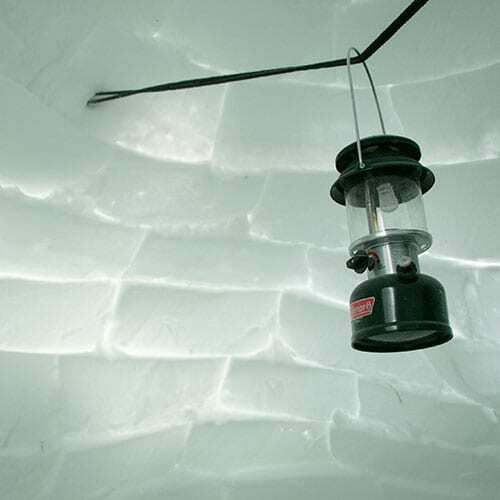 On April 1, 1999, Nunavut officially became a territory. Is Nunavut where it should be at 20? 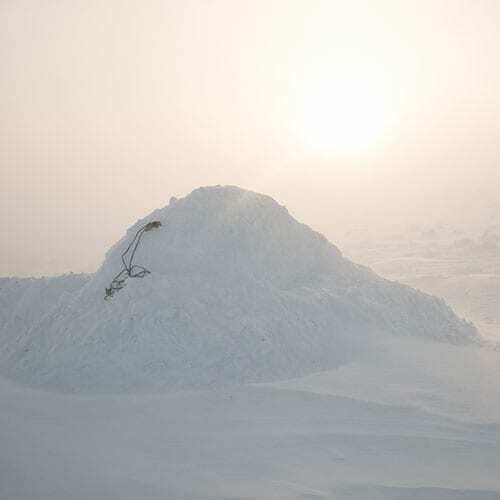 A bird’s eye view sees 25 communities scattered across the tundra, accessible by air only. It’s a place where children regularly go to bed hungry, teenagers often don’t finish high school, women experience violence at 13 times the national rate, and men commit suicide more than anywhere else in the developed world. 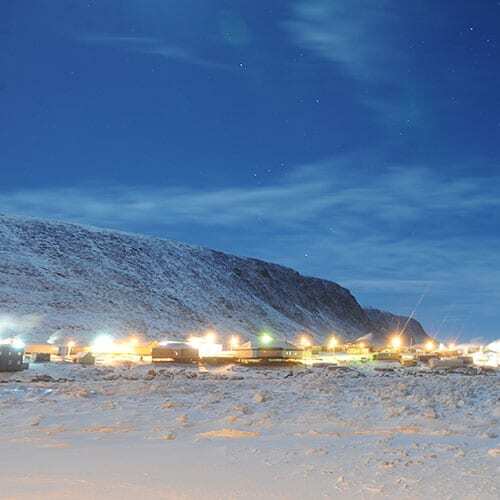 According to the Conference Board of Canada, Nunavut’s economy is on step to grow by an average of 7.3 per cent until 2020. The Canadian average economic growth for the same period is blow two per cent. 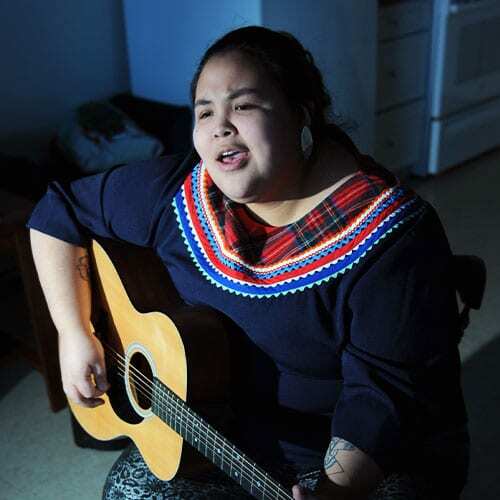 The suicide rate in Nunavut is nearly nine times the national average and everyone here is affected. 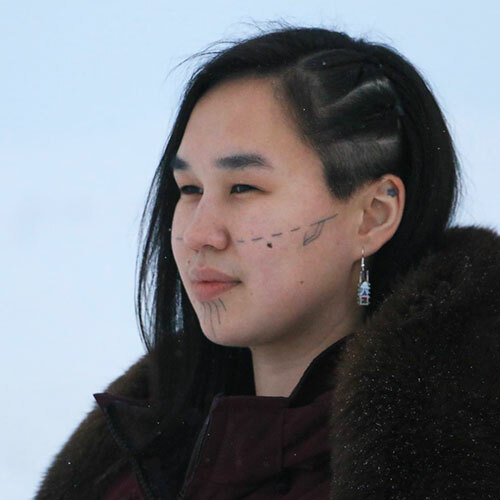 Mumilaaq Qaqqaq has personally lost loved ones to death by suicide and dedicated herself to helping heal Inuit. 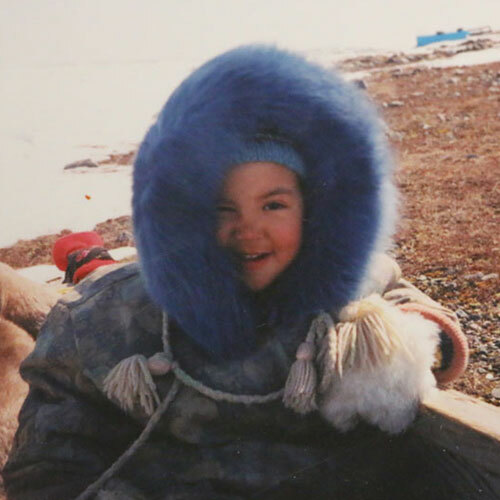 What does it mean to be Inuk today? 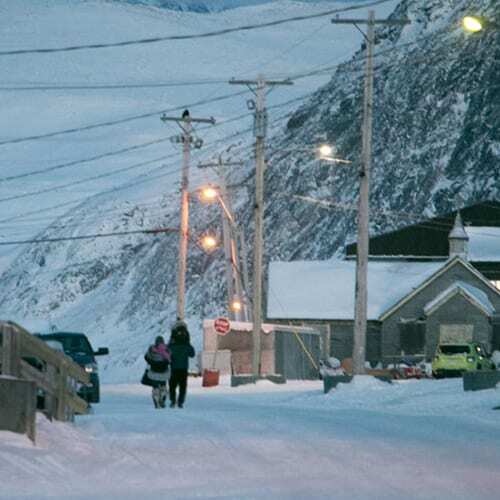 In the small community of Pangnirtung, Nunavut population 1,416 in 2016, APTN News went to talk with young people about how isolation effects their every day lives.